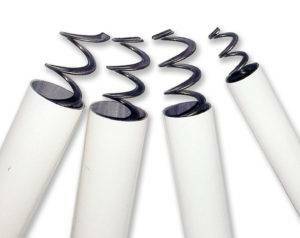 VAL-CO’s redesigned flexible augers use extra thick PVC tubes that resist wear to extend the life of the system. Fill feeders faster with a feed delivery rate of up to 100 pounds per minute. 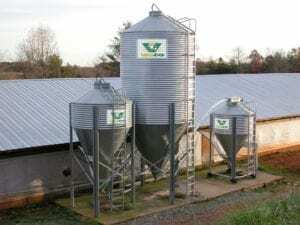 A variety of options are available to transport large pellets, shelled corn, crumble mash, and other feeds.